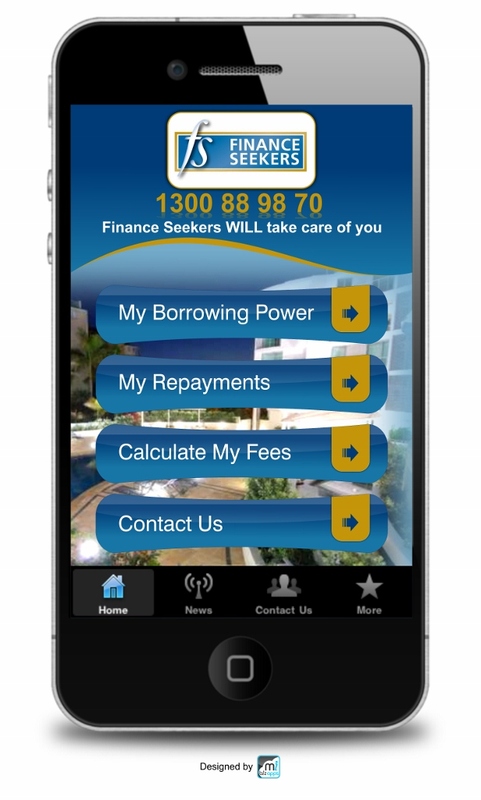 Call us, Talk to us... and we'll find the best finance option for you. And we dont charge you anything to find it!... Now we're talkin' your language. 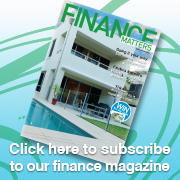 First Home Buyers may still be able to borrow up to 95% of property value... Ask us how.